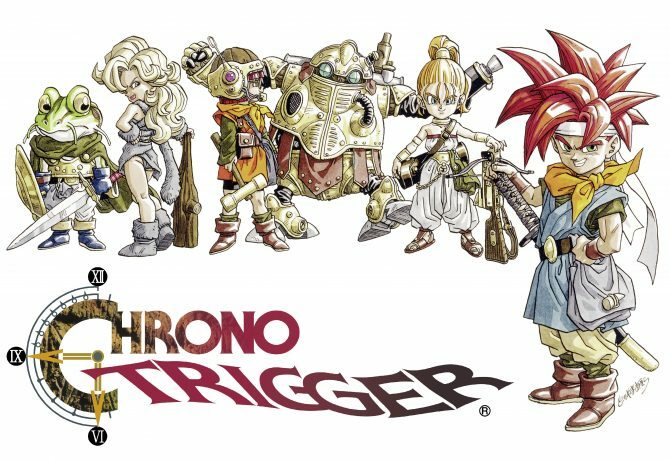 Since it debuted on the SNES back in 1995, the acclaimed Chrono Trigger has long been regarded as one of the best RPGs ever made, and now a whole new audience and generation of gamers can experience the timeless title right now. In a surprising and stealthy move, Square Enix has released Chrono Trigger on Steam today, making for the classic RPG’s first-ever release on PC. 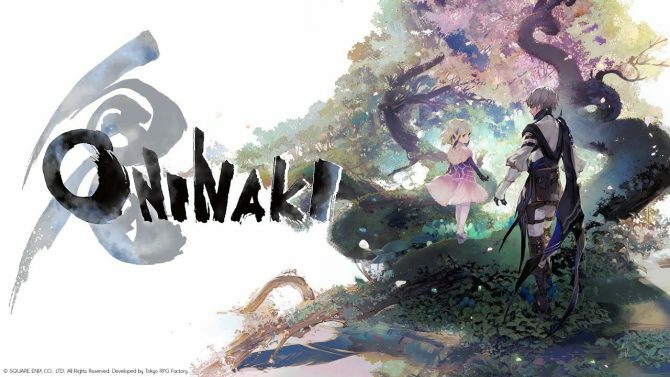 Specifically, the Steam edition of the game will run for $14.99, and Square Enix is offering a limited time sale incentive on the game for the release. 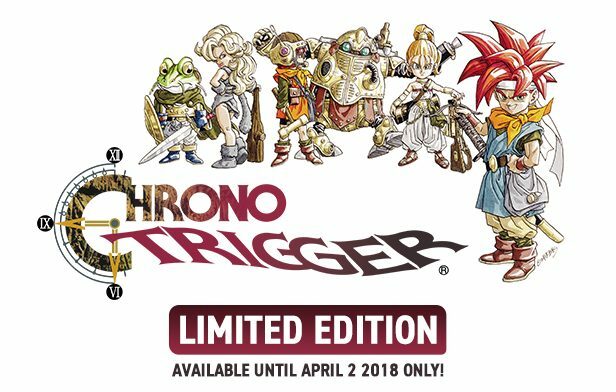 Specifically, from now through April 2nd, 2018, all purchases of the game will be for the “Limited Edition” of the game, which includes bonus content such as a Chrono Trigger song medley that consists of five songs from the game’s soundtrack, digital liner notes from composer Yasunori Mitsuda, and six downloadable wallpapers at varying sizes up to 2560×1600. 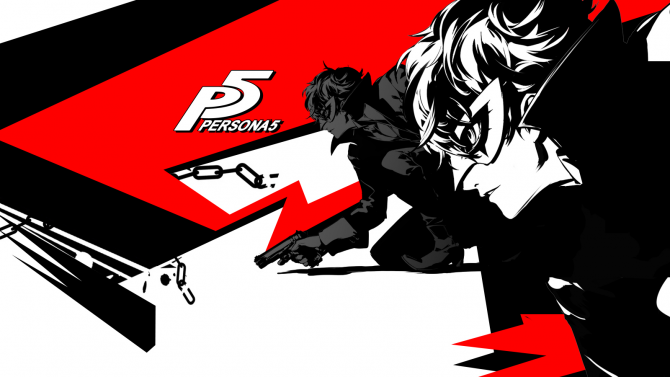 Presumably after April 2nd, the Steam version will likely offer the normal edition of the game at $14.99, and the Limited Edition will either be made unavailable or be bumped up to a higher price. UPDATE: Additional details on the Steam page for the PC release have detailed that this version includes additional dungeons from the DS release of the game, support for higher resolutions on PC, controller support, and an autosaving function. However, Twitter users (such as developer Fred Wood) have noted that the PC version appears to be based on the mobile version of Chrono Trigger. 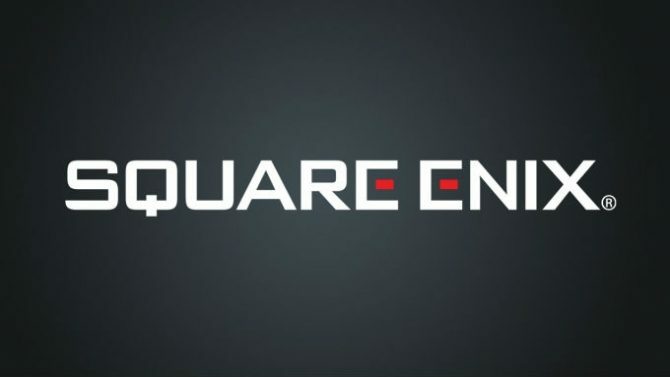 Square Enix has also updated the mobile versions of the game on iOS and Android to incorporate “improved graphics and sound” support for Apple TV, cloud save and autosave functionality, and more to bring it up to par with the PC version. The updates are available for free to users that currently own the game on either compatible iOS or Android devices.